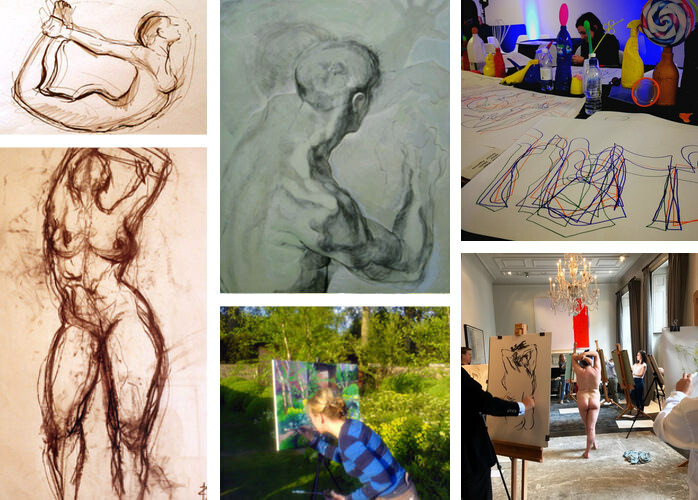 Rebecca has been teaching art - from life Drawing and landscape classes to her innovative 'Take a line for a walk' workshops - to adults and children for a number of years. Drawing Masterclass at Guardian newspapers. Art classes and workshops at Dover Arts Club (Mayfair), the How to Academy (London), Grace (Belgravia), Purple Dragon (Chelsea) and various prep schools across the UK.